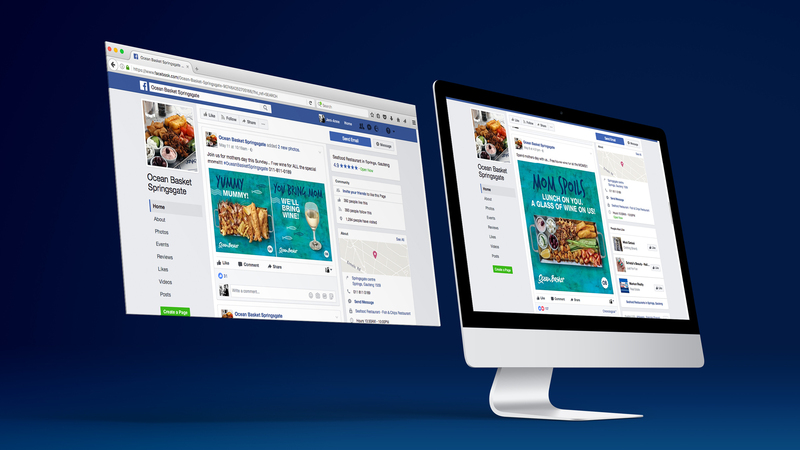 JAW Design has vast experience in Restaurant and Locality Marketing. 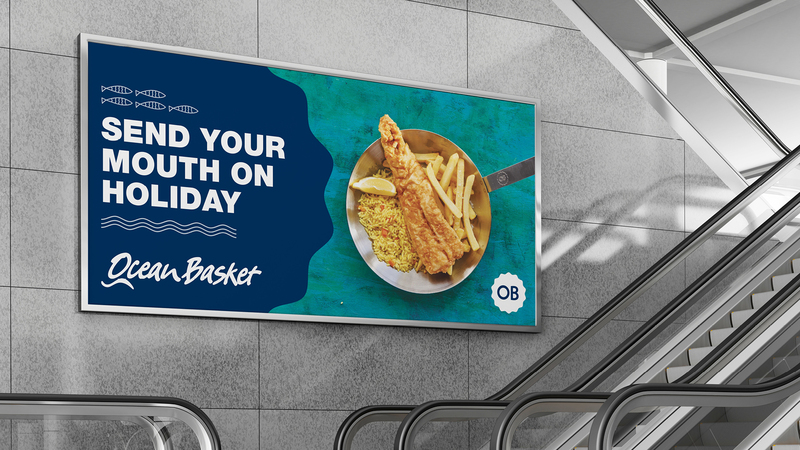 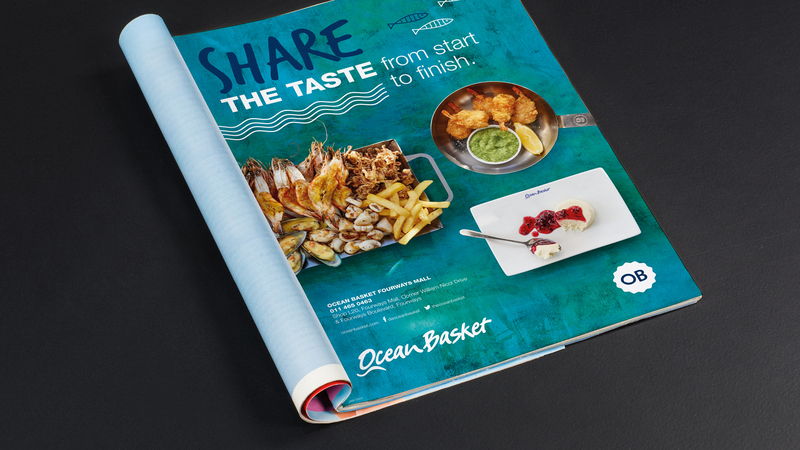 We have worked with Ocean Basket for almost 10 years and have been a trusted Market and Advertising agency to the brand. 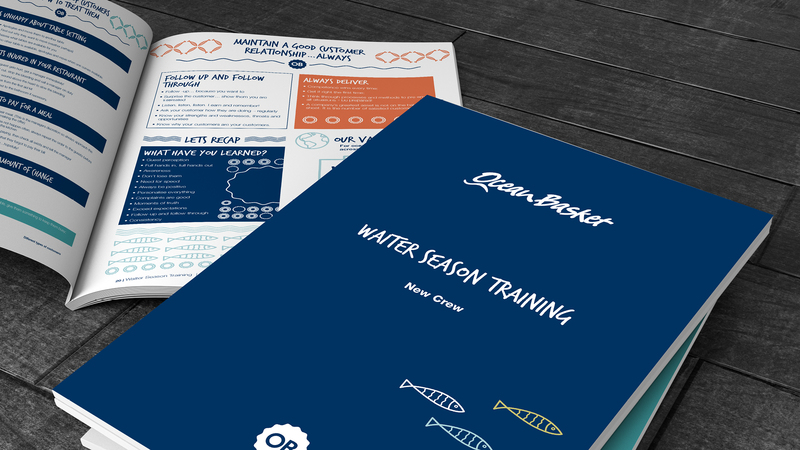 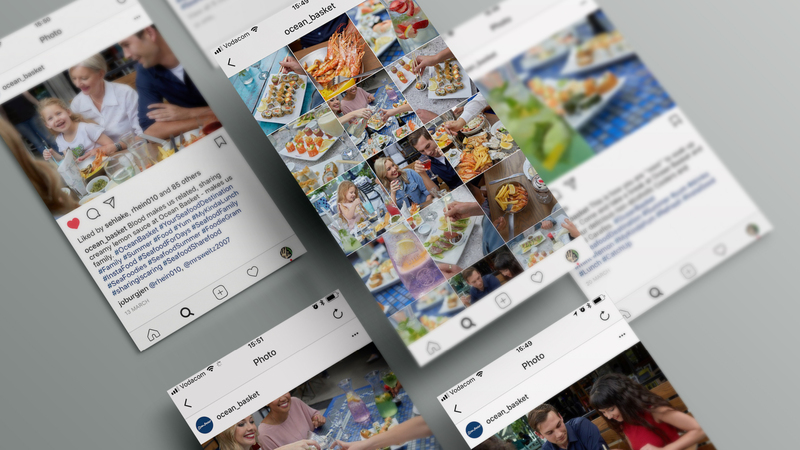 We therefore have a deep understanding of their Restaurant Marketing needs; from digital & in-store campaign, through to internalisation and training material. 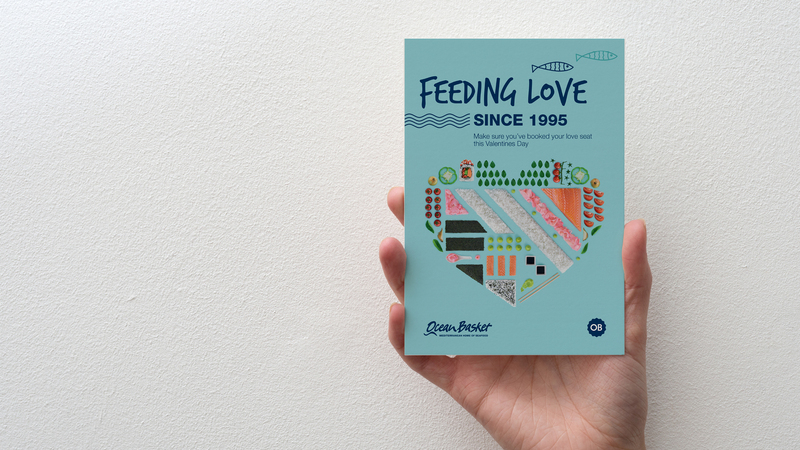 An absolute love brand for us! 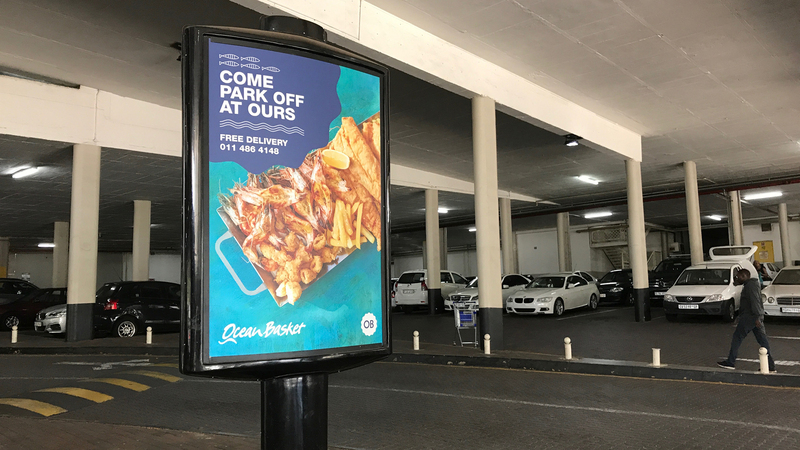 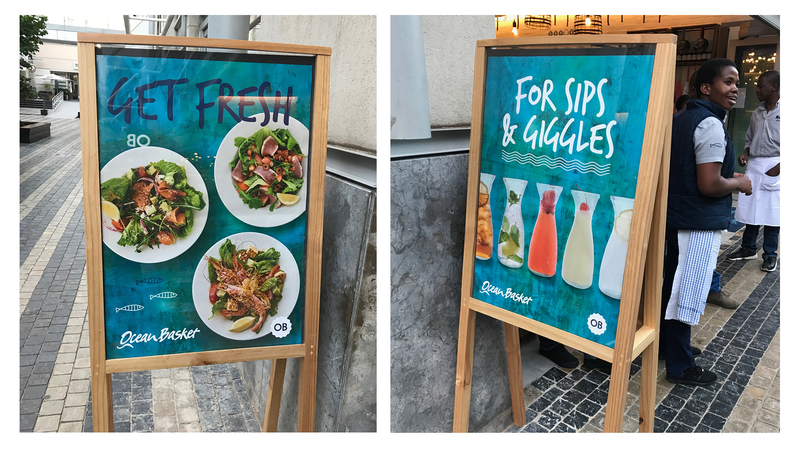 Allowing us to see the lighter side of advertising with quirky copy lines and creative solutions, but most importantly, solutions that speak to the genuine heart of the business. 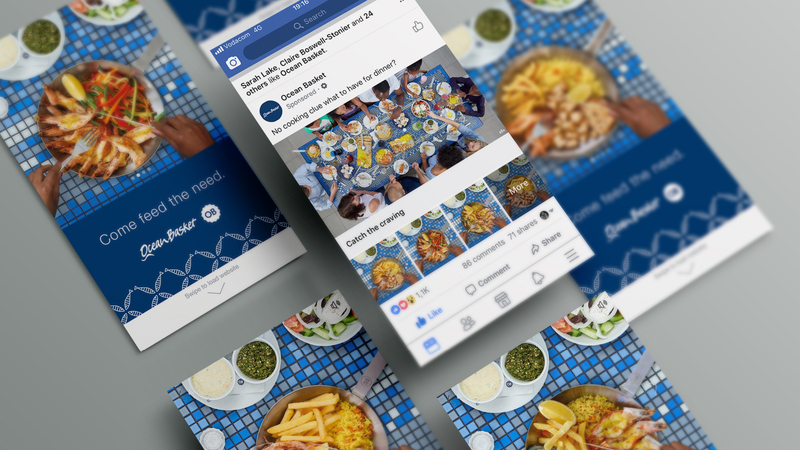 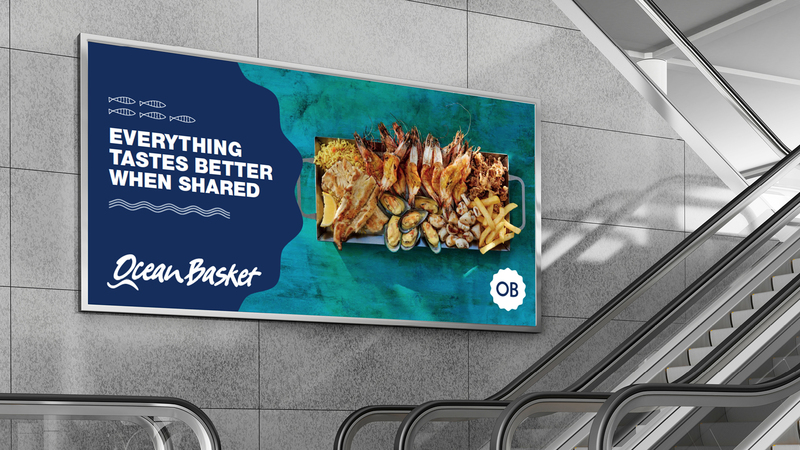 Click here to learn more about Ocean Basket and why we love them!